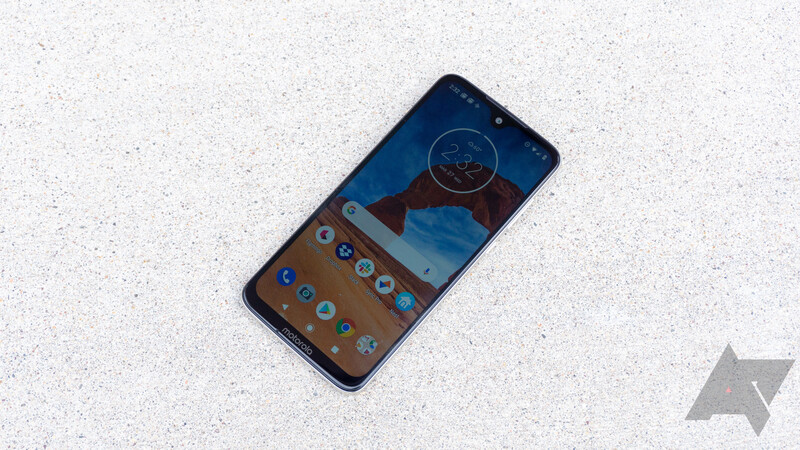 Slowly but surely, Android 9 Pie is rolling out to Motorola's lineup of phones. 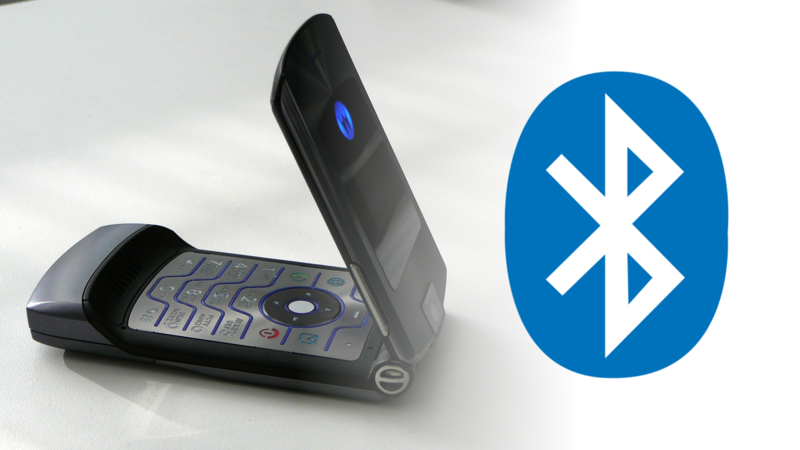 That also means new kernel source packages, which can be used by developers to create custom Pie-based ROMs and recoveries. 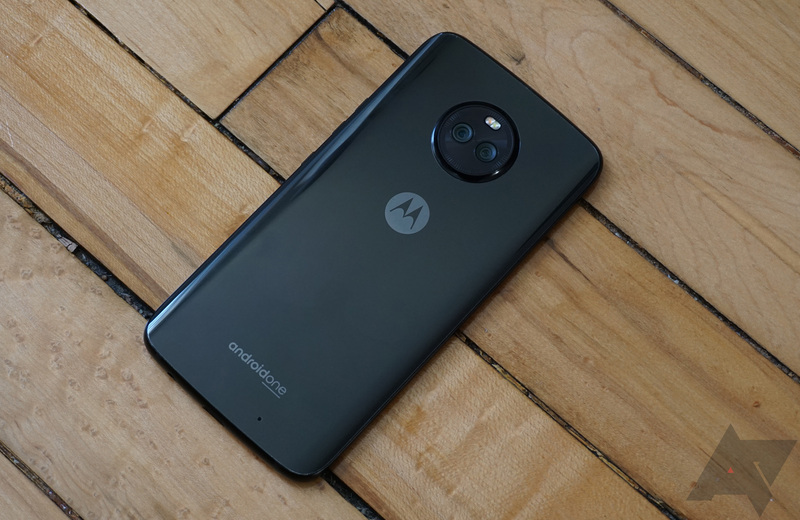 Motorola has now released two new source packages for two (or possibly three) devices. 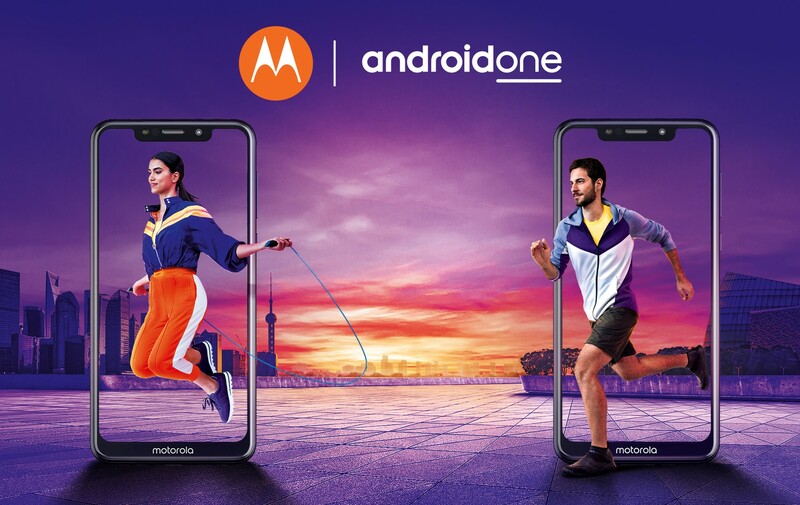 Last month, Motorola announced two new Android One devices for international markets — the Moto One and One Power. Both phones look remarkably like the iPhone X, and both have three years of promised security updates. 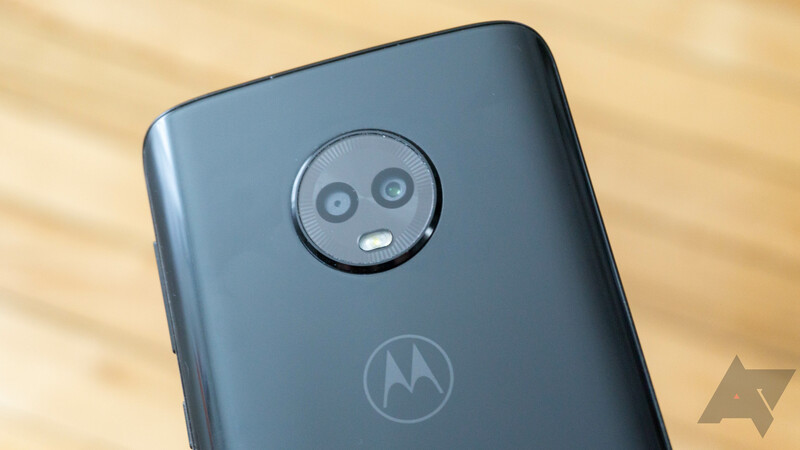 It seemed unlikely that either phone would ever be officially sold in the United States, but Motorola has announced that the regular Moto One will be available from Best Buy on November 9th. 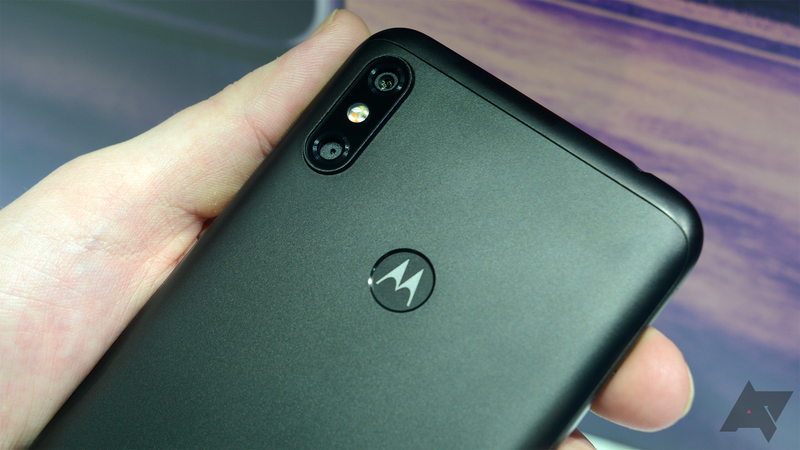 Motorola announced a pair of iPhone X clones last month - the One and One Power. 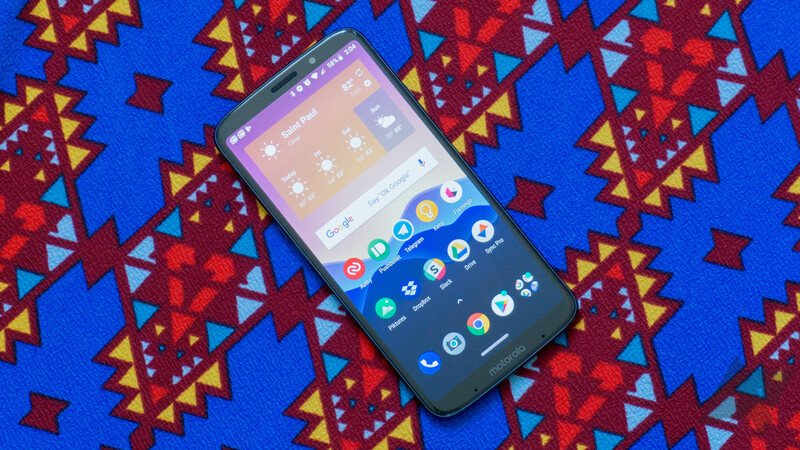 As the names might imply, both are running Android One, with three years of promised monthly security patches (and updates to Android Pie and Q). 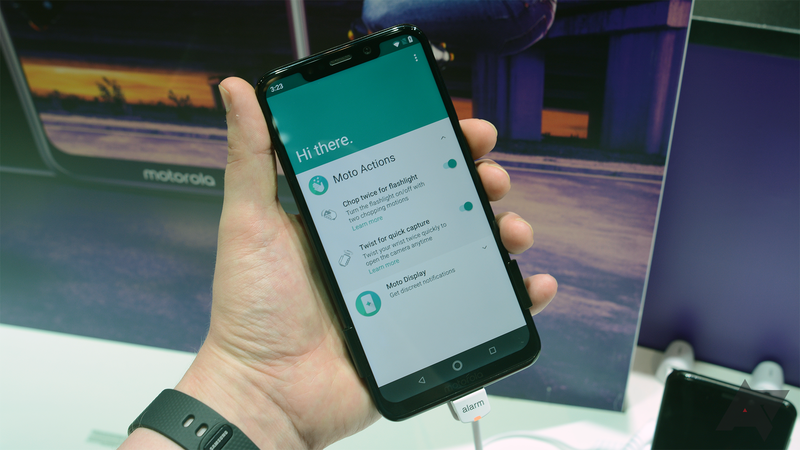 In our hands-on post, Stephen noted that the Motorola One Power was the better of the pair, and now that model is heading to India.